With great pleasure and heartfelt gratitude, webVDEO, a leading web design agency, announces the recent recognition by ThreeBestRated as the best web designer in Los Angeles. ThreeBestRated is an agency created to help find you the top three local businesses, professionals, restaurants and health care providers in any city. The ThreeBestRated Top Three Award recognizes the best practice in the world of web design. Nominees undergo a rigorous evaluation process and are judged using a 50-Point Inspection process which includes everything from checking customer reviews, history, complaints, ratings, satisfaction, trust and cost to the general excellence. webVDEO is a Web Design Agency in Los Angeles providing web design & development, web videos, app development and online marketing services to various businesses and brand. We are a family owned agency with ethical business values that make use of the latest technologies and techniques to provide award-winning designs, excellent customer support for the long haul, honest SEO practices, and quality of work that exceeds price. 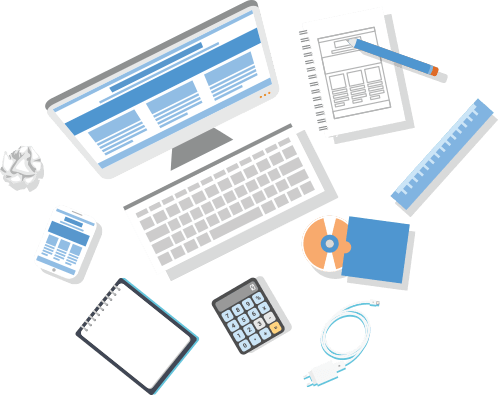 We will love to handle your next web design project. Visit www.webVDEO.com to learn more about the agency and their services.